nice collection. excited to view your streetart finds from portland. The “Face” is therapeutic in the sense that it makes me feel lots better about the one that looks back at me from the mirror! Great images, thank you, I love public art. This is a great log of murals. It looks like it has every example. There’s graffiti, traditional, stencil art, Air brush, paint brush and rattle can. 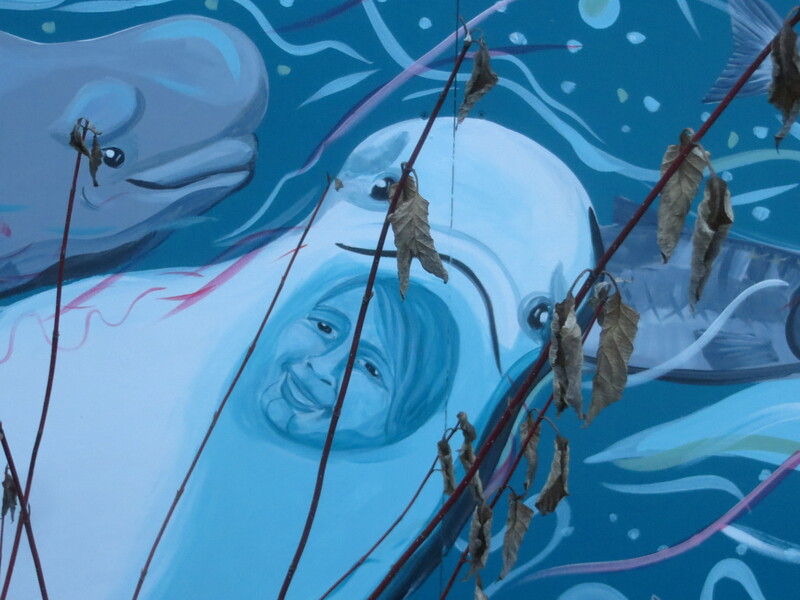 Thanks for the glimpse into mural from anchorage.